Christmas in Athens is great! Maybe not the cold white Christmas that is common in other European countries, but as festive as anywhere else. I used to travel back to the Netherlands during the holiday season but now that I have created my own family, I prefer to stay in my adopted home town. There are Christmas markets at schools and cultural centers, traditional Greek Christmas dishes and Athens city is beautifully decorated. The weather is mild and sunny and people are outside everywhere. Are you visiting Athens in December with your family or do you live in this city and need some inspiration for your Christmas family outing? 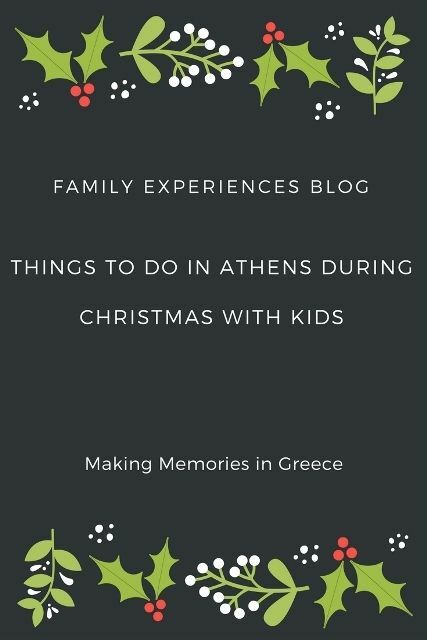 Here are some of my favorite things to do in Athens during Christmas with children. Many activities can be found around Syntagma square (featured above this post). This part of Athens is always an attraction during the holidays. 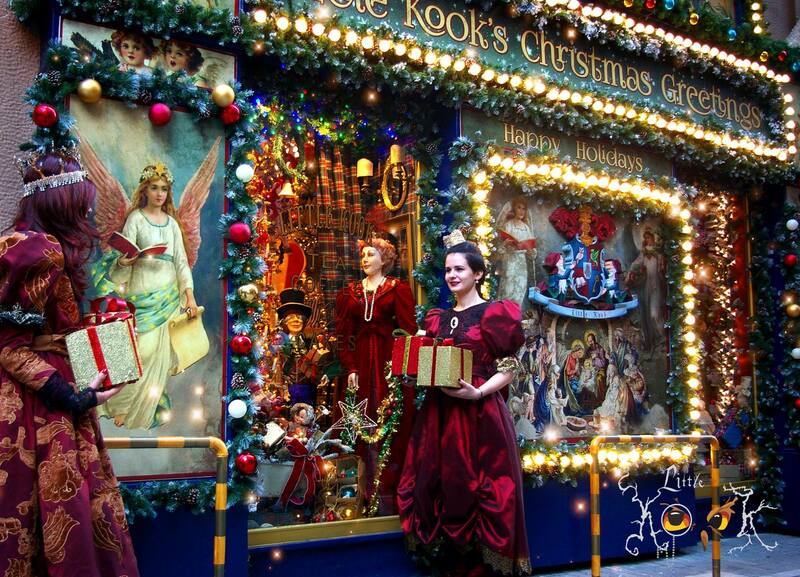 Children can see the city’s large Christmas tree, visit the Christmas market, join free Christmas concerts, art exhibitions, Christmas fairs or simply admire the beautifully decorated shops. 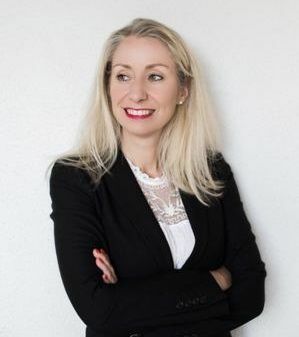 Venues will include Syntagma Square, the Temple of Olympian Zeus, Monastiraki, Klafthmonos Square, Omonia Square, Panepistimiou Avenue and Thissio, as well as community centers in less central Athens neighborhoods. More than 220 events have been planned in the City of Athens for the 2017 holiday season, starting with the lighting of the Christmas tree in Syntagma Square next week, at 19:00 on December 12. 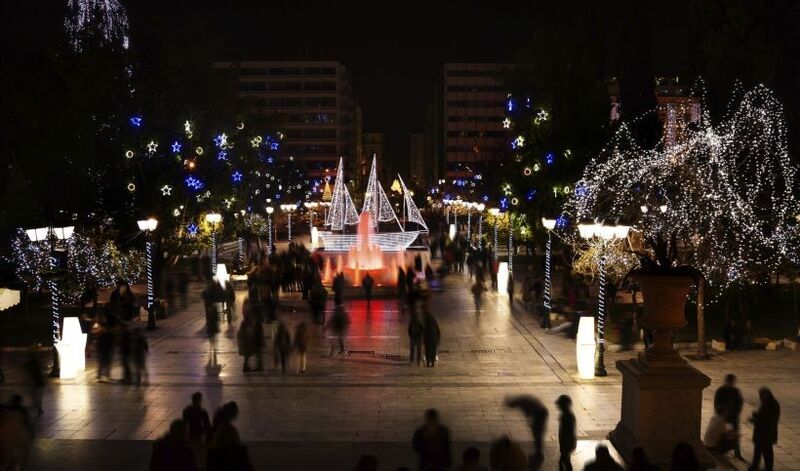 Omonia Square will be decorated with a traditional Greek Christmas boat and on December 21, the longest night of the year, there will be a concert at the Temple of Olympian Zeus. Meanwhile, activities relating to books, literature, and science will be held at the Library-Academy-University complex on Panepistimiou Street. Learning and general knowledge games for children will also be organized. Klafthmonos Square will be a focal point for events aimed at children from December 19-31, while theatrical performances, art events, and workshops will be held at museums, libraries, cultural centers and the Athens municipality’s pottery center and the Kypseli municipal market is organizing festive activities from December 14-24. Not in the mood to walk through the city but need exciting things to do in Athens during Christmas with children? Take a ride on the Athens Happy Train. The Athens Happy Train is an open toy-like street train (no rails but wheels). It starts it sightseeing tour every 30 minutes from the Syntagma square and crosses the historic city heart, old neighborhoods and the Acropolis hill. The train passes by the most famous sight and monuments such as the Acropolis, The Temple of Zeus, the Zappeion, the Panathinaiko Stadium, the Theatre of Herodes Atticus, Hadrian’s Arch, the New Acropolis Museum and the War Museum. The tour lasts approximately 60 minutes and has a hop-on-hop-off system so you can start your tour from any point on its route within two hours. The train operates from 9am until 12pm. There is a large choice of holiday theatre, ballets and other holiday performances in the Athens Concert Hall. Find the program in English at their website. In the Tae Kwon Do Centre in Palaio Faliro, the Russian Circus on Ice will be performing Hans Christian Andersen’s fairy tale The Snow Queen. A cast of 40 dancers and acrobats will perform spectacular stunts and breathtaking acrobatics against the backdrop of magical sets. Immerse yourself in the snow-covered winter forest of the far north this festive… And what about the ultimate Christmas story: THE NUTCRACKER performed by the Grigorovich Ballet Theatre of Russia at the Athens Concert Hall. 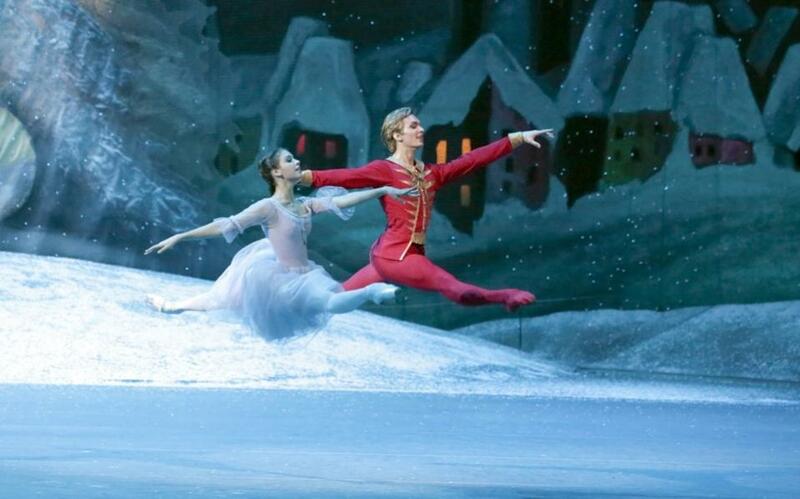 A magical ballet for Christmas. 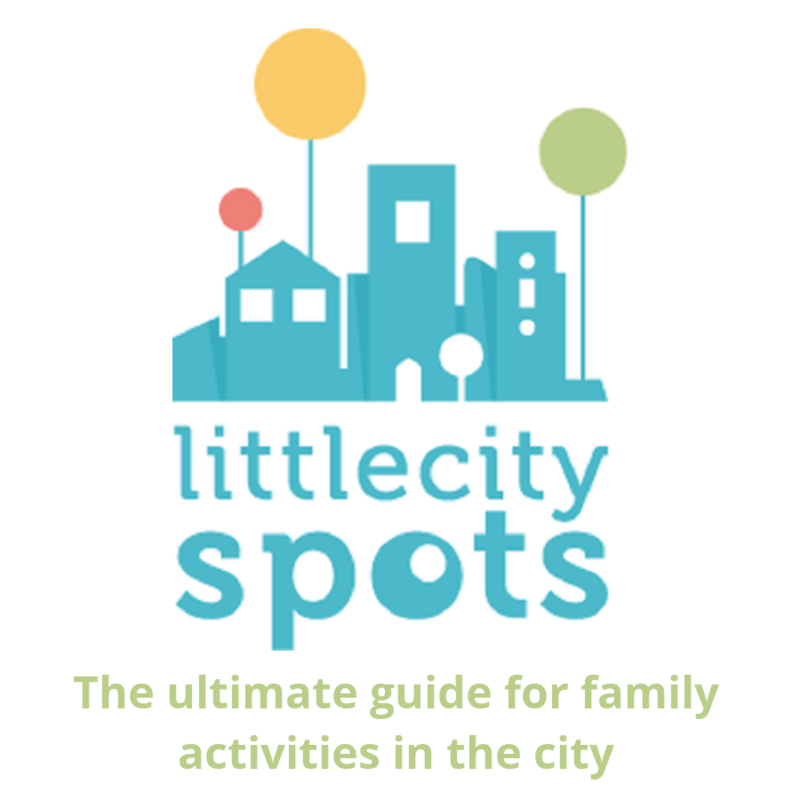 Need more action related things to do in Athens during Christmas with children? In the Christmas Factory in Gkazi near the city center, children can visit Santa’s Toy Factory, write him a letter at the Santa post office or participate in Christmas crafts workshops. The ferris wheel is our favorite each year. Need more action and more play? The Santa Claus Kingdom in Peania (outside the city center) is an enormous indoor luna park of 13.000 m2 including a roller skating, ice skating, racecars, bouncy castles and more. Very suitable for the little ones too because of the soft play areas. My kids loved the trampolines and the slides. One of the traditional things to do in Athens during Christmas with children is to enjoy a meal together. But eating out with kids during the holidays can be a challenge. Children cannot sit long at the table. Luckily, several luxury hotels offer Family Christmas lunches with entertainment for the little ones. 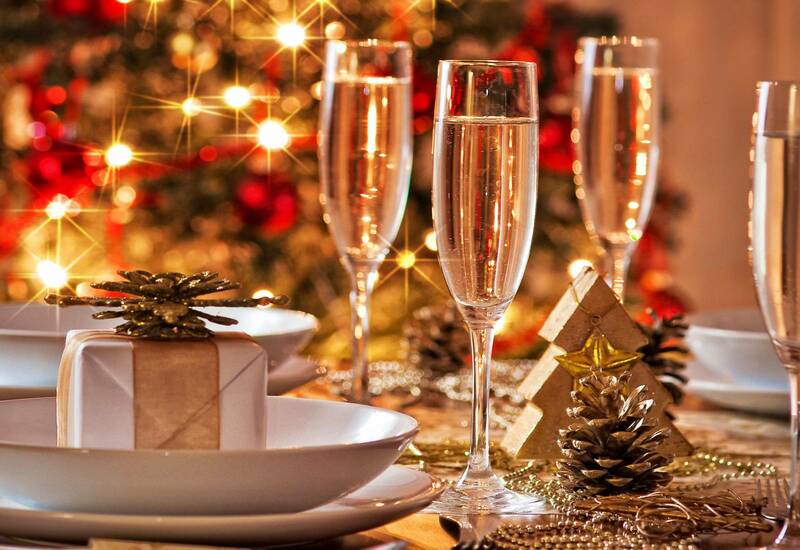 St. George Lycabettus Boutique hotel offers a festive Family Christmas Buffet at Le Grand Balcon with Christmas activities for the kids. New Years Day will be celebrated with a Brunch Buffet with a kids Christmas movie at the screening room with drinks and popcorn. For more information on the St. George Lycabettus Boutique Hotel holiday program visit the website or call for reservations at 210-7416191. At Attica Zoological Park, children can craft gifts for the animals at the zoo’s educational center and make potato prints for the creation of paper wrap and tree ornaments. Little Kook Themed Cafe cannot be missed in a list of things to do during Christmas in Athens with children. The abundantly decorated fairy tale cafe is definitely worth your visit! Your kids will love the fairytale cakes and crepes and the theatrical performances of the staff. I wrote a separate blog post about Little Cook Themed Cafe in Athens here. For a low budget option with lots of festive atmospheres, you can opt for one of the shopping malls in Athens. All of them organize Christmas activities for children. Do you want to meet Santa and prefer to be indoors with easy parking options, changing room facilities and a safe place for your little ones to run around? I love going to a mall during Christmas, especially with babies! Golden Hall in the suburb of Marousi has set up a little Christmas forest, a train and organizes Christmas events for kids. The Stavros Niarchos Foundation Cultural Center (SNFCC) is one of the largest and newest developments that Athens has seen in the last ten years. This cultural center organizes many child-friendly events throughout December 2017, there is an ice rink too. Check out the program on the website! Ice rinks and Christmas bazaars belong to Christmas and great things to do in Athens during Christmas with children. You can find them everywhere around Athens. Livin’ Lovin’ has listed them on their English language website. For more inspiration on things to do in Athens during Christmas with children, please find my post Athens with children: 5 things to see and do. And if you need a helping hand during your family vacation in Athens, you can consider hiring a holiday nanny in Greece. Have a look at the services of the holiday nannies from Kids in Greece.